The 2017 Subaru BRZ sports coupe remains one of the least expensive ways to have some of the most fun for performance enthusiasts on a budget. Sure, you can get more power in a Camaro and open-air thrills in a Miata, but the BRZ offers balance and dynamics that few others can touch. it's a limited edition Subaru BRZ. I bought a 2017 Subaru BRZ. I've had it for over a year now. It works great, but only in rain is when It's not really its best. 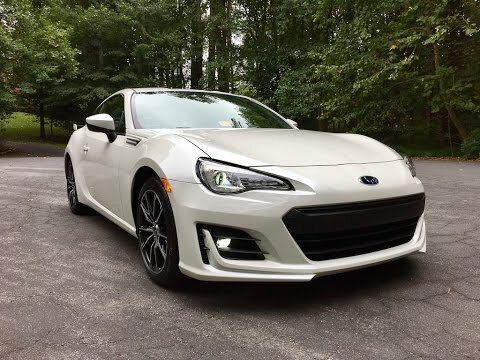 2017 Subaru BRZ Review - Updated Engine &amp; Differential!